LAEDC is effective because of the leadership of our members. Please take a moment to meet the individuals below! 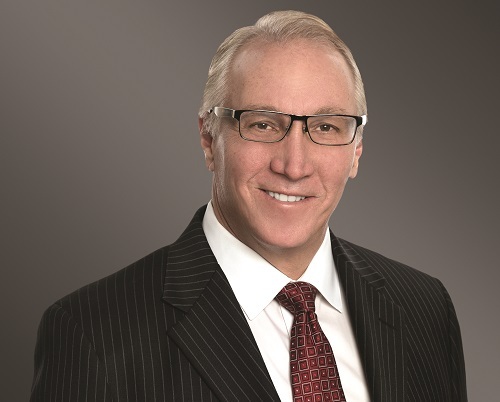 Eric Rowen focuses his practice on litigation involving real estate, real estate financing, commercial real estate leasing, real estate related bankruptcies, and trusts holding vast real estate assets. Mr. Rowen has tremendous experience with litigation and pre-litigation counseling involving securitized loan portfolios, bond financings, loan and loan portfolio workouts and restructurings, construction financing, partnership and joint venture disputes, complex eminent domain, lease disputes, entitlements (including CEQA), title issues, title insurance, and real property related environmental matters (such as federal and state superfund and private cost recovery actions). He has extensive bench and jury trial, law and motion and deposition experience in matters handled by federal (including bankruptcy), state, and appellate courts, and via arbitration and other alternative dispute resolution arenas. Dr. Dianne F. Harrison will be the first academic leader elected to serve as Vice-Chair of LAEDC, at a time when understanding and preparing for the changing face of work is an increasing priority for the organization and its education, government and private sector members, especially with LAEDC’s ideation and launch of the Center for a Competitive Workforce with LA County’s 19 community colleges, the Los Angeles Orange County Regional Consortia, and the LA Area Chamber of Commerce. As one of the founders of the “CSU5” collaboration of the five Cal State Universities in LA County, Dr. Harrison rallied support for providing funding, alongside many private sector and philanthropic organizations, for the implementation of the LA County Strategic Plan for Economic Development (2016-2020), which became Propel LA, located at the LAEDC. Dr. Harrison has also been a vocal promoter of the role of innovation in our economy and in talent development, through CSUN investments in technology incubation. 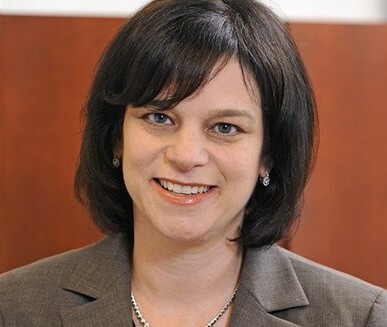 Dr. Harrison is also known for her strong commitment to community and for building strong partnerships with public-, nonprofit- and private- sector organizations, which fits the LAEDC’s collaborative economic development approach. 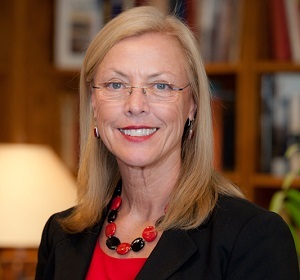 Dr. Harrison began her appointment as president of CSUN in June 2012. Prior to CSUN, Dr. Harrison served as president of California State University, Monterey Bay, and prior to that she worked at Florida State University..
Jodie Lesh leads the national program’s delivery system strategy and innovation efforts, including the development of capital projects in excess of $3 billion per year designed to ensure adequate clinical and administrative capacity. Additionally, Jodie leads and supports, through her Innovational Consultancy, Sidney Garfield Center and Strategic Design functions, initiatives designed to achieve Kaiser Permanente’s Total Health objectives.